Informed Choice WA works toward a goal of ensuring all individuals receive FULL information on which to base personal vaccination decisions. However, the information that has come to light about one vaccine, GARDASIL, is so alarming, we go beyond education and are calling for an immediate ban. When an individual is harmed by a vaccine that is recommended by the U.S. ACIP (Advisory Committee on Immunization Practices) to children or pregnant women, they cannot immediately sue the vaccine maker. Because of the 1986 National Childhood Vaccine Injury Act, they must first apply to the Office of Special Masters of the U.S. Court of Federal Claims, known as the Vaccine Court. This is a “no-fault” system for litigating vaccine injury claims. There is no jury, no “discovery”. The vaccine makers don’t even have to come to court. If the injury and circumstances don’t match the short list on the Federal Table of Vaccine Injuries, it can take years to get through the system, with the victims and their attorneys bringing forward medical testimony and evidence. Most cases are not successful, although nearly $4 billion has been paid out to date. Victims are compensated through a fund paid for by a 75-cent excise tax on each vaccine dose. Gardasil is a vaccine covered by the 1986 Act. Around the world, many injuries and deaths have been reported. Gardasil is now the number one vaccine reported to the Vaccine Adverse Event Reporting System (VAERS). After going through the difficult national “Vaccine Court” as required by law, it is very rare for a case to then go on to face the vaccine maker in a real court system. The grounds on which a suit can be brought are very limited. But a Gardasil injury case in California qualifies and now has access to the real court system. This means legal “discovery” will happen, and the fraud and deception of Merck’s clinical trials will be revealed in court. 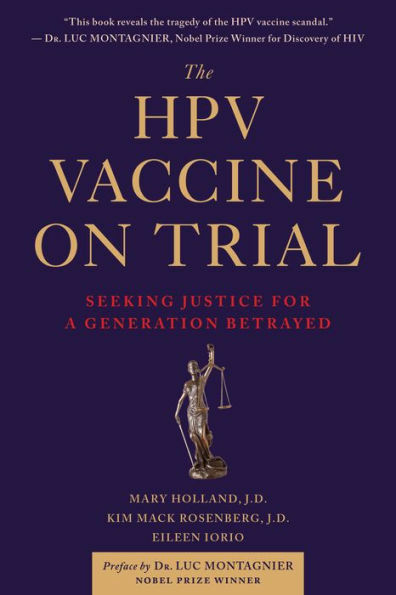 Some of what will be revealed can already be found in the new book The HPV VACCINE ON TRIAL: SEEKING JUSTICE FOR A GENERATION BETRAYED. 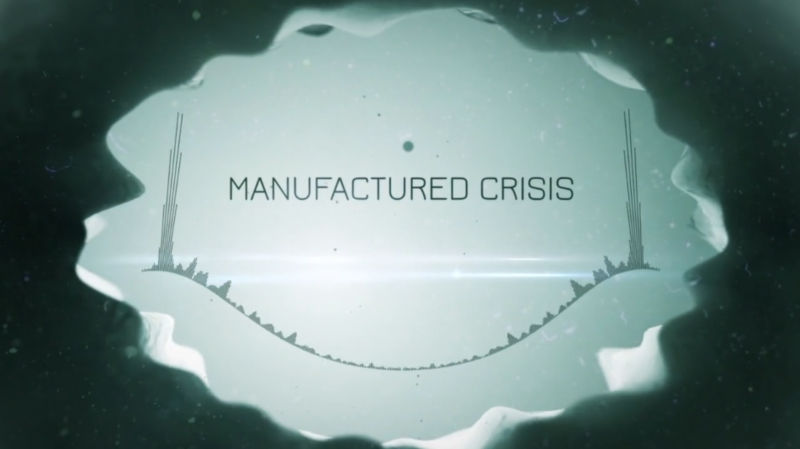 To view the documentary MANUFACTURED CRISIS, click HERE.